Calling all skeletons, werewolves and superheroes: the city’s annual Monster Mash event will be held at Weidner Park next to the Civic Center, 300 E. Central Ave., from 6 to 8 p.m. on Thursday, Oct. 25. 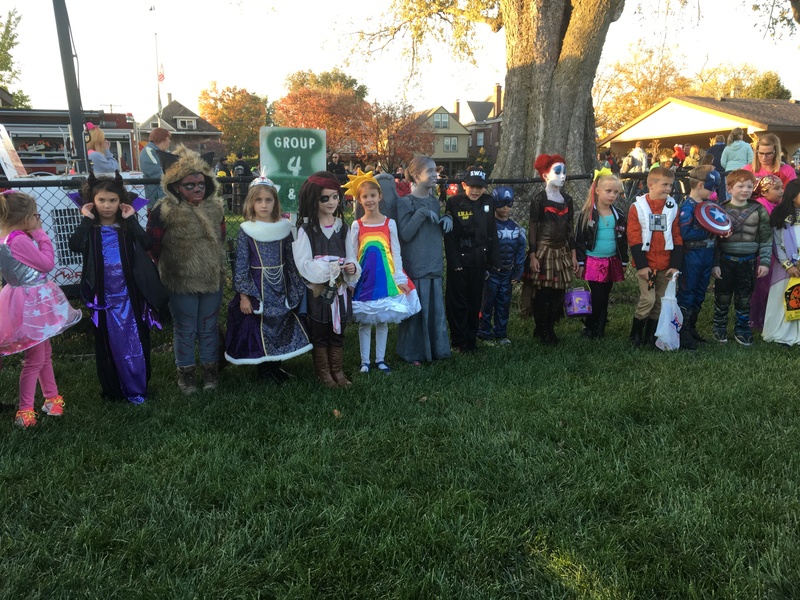 Hundreds of people typically attend the festivities that includes costumes, pumpkins, hayrides, carnival games, bounce house with a slide, prizes and snacks. The West Carrollton Lion’s Club will host a costume contest and award prizes in several age groups at the start of the event. Activities include a mini-pumpkin patch with free pumpkins for the first 400 children participants. The West Carrollton Nazarene Church and the staff from the West Carrollton Branch Library will also be hosting activities. 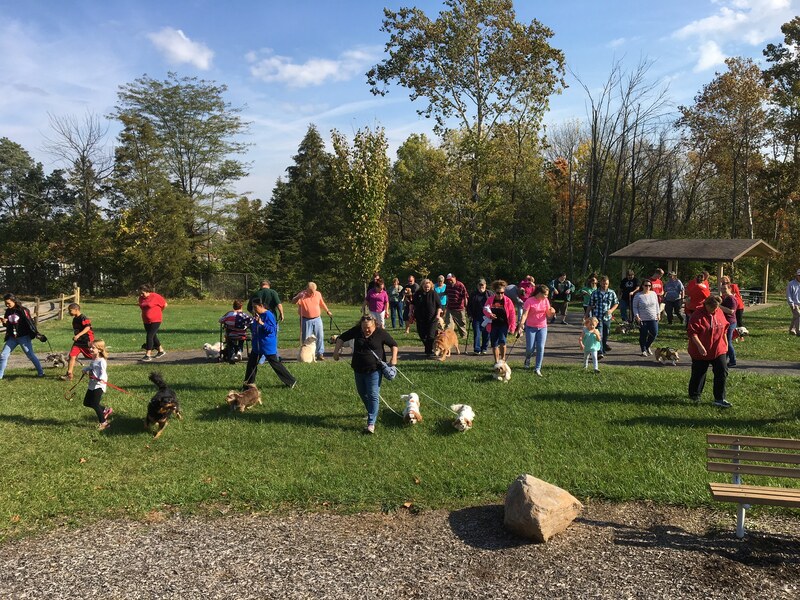 Two days later, on Oct. 27, the parks and recreation department will host a ‘Sniff A Treat’ event for dogs and their owners at 11:30 a.m. on Saturday, Oct. 27, at Hintermeister Park, located at 1300 Mayrose Dr.
Dog treats, donated by Lindy’s Bakery, will be hidden throughout the park for dogs to sniff out. The event will begin with a costume contest for the dogs. Admission is free. All dogs must remain on leashes during the event. For more information, call Heidi Van Antwerp, events coordinator and recreation programmer, at (937) 847-4635.